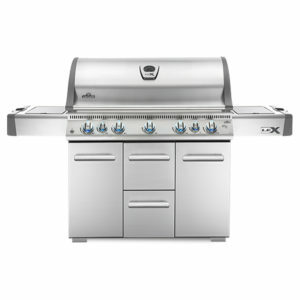 Who doesn’t love a cookout with tastefully grilled foods? 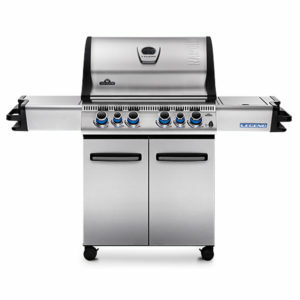 Maybe you’ve been thinking about have a cookout all day long, looking forward to that steak or chicken cooked perfectly on the grill. 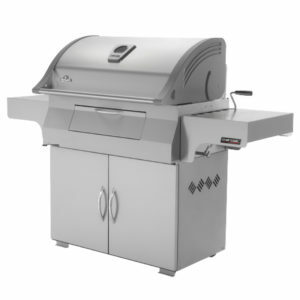 If you are looking for that perfect grill, come visit Empire Pools and Hot Tubs and check out their line of Napoleon Grills. 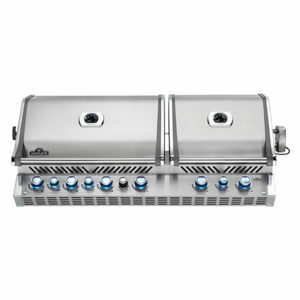 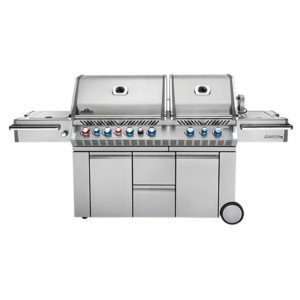 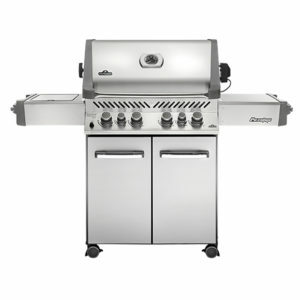 As an authorized dealer for Napoleon Grills, a family-owned business of high-class grilling excellence, Napoleon will provide you with an unparalleled experience with their prestigious lines of grills and accessories. 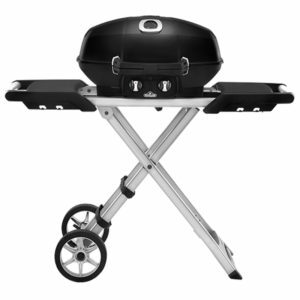 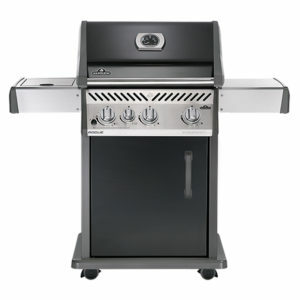 You can select from a gas grill or charcoal grill, in a range of sizes and features – one that is just right for your family. 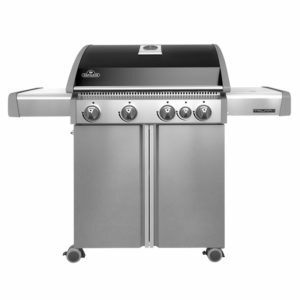 And when you run out of fuel for your barbeque, stop by Empire Pools and Hot Tubs to refill your propane gas grill.